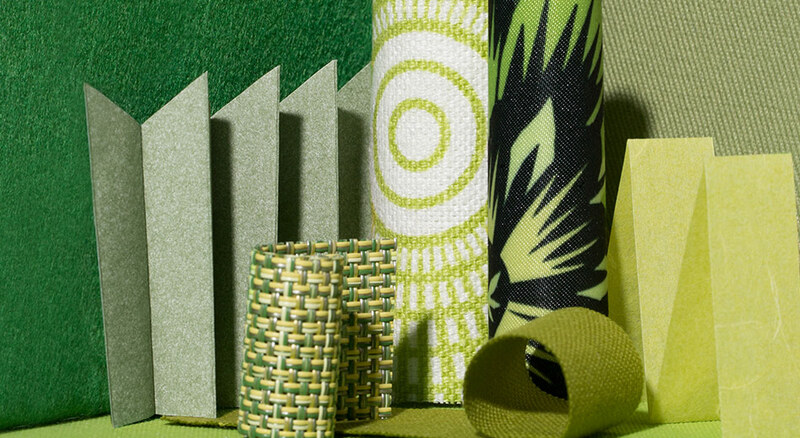 Pantone has named "Greenery" as their color of the year! Why do we love green? Versatility. You can decorate an entire room in different shades of green and achieve beautiful contrasts, high drama, richness and elegance.